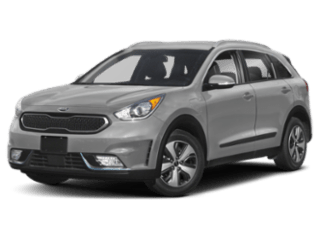 We have many new Kia vehicles in stock right now. 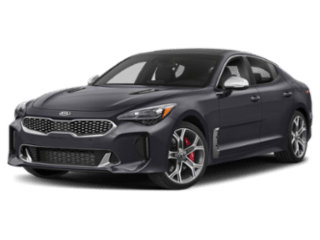 Our Kia technicians will repair your vehicle with care. 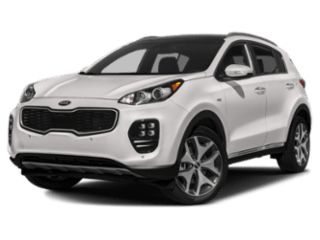 At Sussman Kia, we offer competitive financing rates and terms on our great selection of new and used trucks, cars, and SUVs. 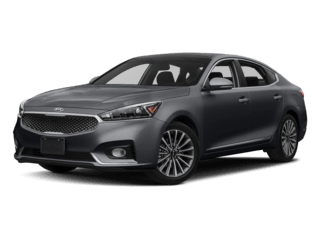 At Sussman Kia, we’re proud to provide shoppers in the areas of Jenkintown, Rydal, and Glenside with everything they need to have the best car-shopping experience possible. 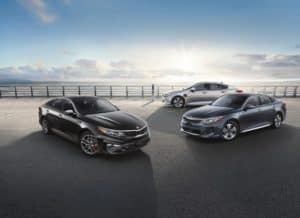 We go above and beyond to make the process easy and enjoyable with all the services you need right on-site on top of an expansive selection of new and Certified Pre-owned vehicles. 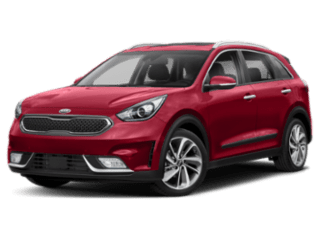 On this page, you’ll find more information about who we are and what we can do for you at your Kia dealership. Read ahead to get started! 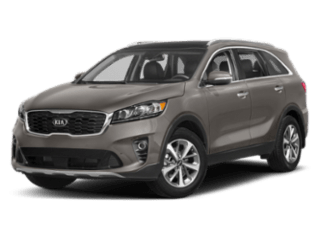 Sussman Kia carries an impressive selection of new and certified pre-owned cars, crossovers, and SUVs in Jenkintown, PA. We carry all of the newest and most highly sought-after Kia model including the 2019 Kia Optima, the 2019 Kia Sorento, the 2019 Kia Sportage, and many more. 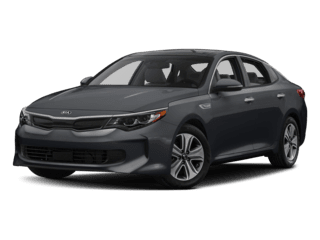 If you’re searching for an affordable certified pre-owned car for sale near Philadelphia, then you’re in the right place. 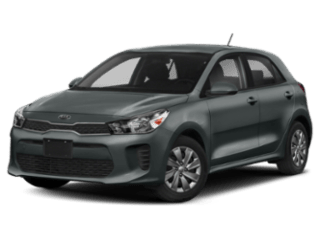 Sussman Kia isn’t far from Philadelphia and has a large selection of certified pre-owned cars, trucks, and SUVs for sale at competitive prices. 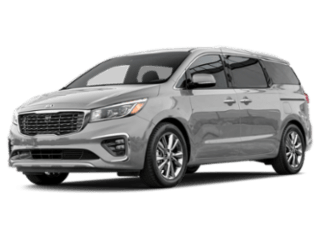 Plus, when you shop with Sussman Kia you’ll get the Sussman Advantage that will provide you with great savings and perks to driving a Sussman vehicle. 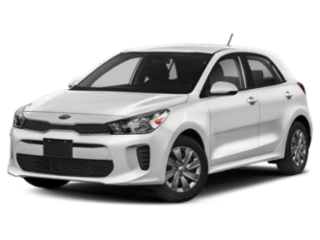 After our knowledgeable sales team gets you behind the wheel of the perfect new or certified pre-owned car for you, they’ll introduce you to our friendly finance team. Whether you’re thinking about buying or leasing your next vehicle, our finance center is the place to go. Our finance team is dedicated to your personal needs. 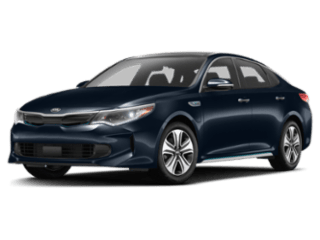 That’s why they take advantage of their many ties to lenders in the community to ensure that they find you a payment plan that you feel confident about. 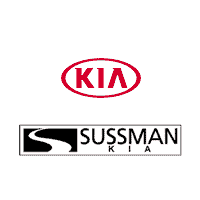 If you’re searching for a Kia Service Center in the Philadelphia area, you can trust the expert team at Sussman Kia. 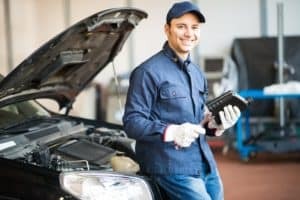 We’re committed to caring for your vehicle for as long as you own it. 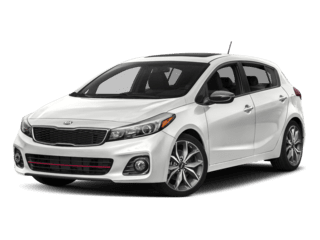 We maintain a state-of-the-art service facility and use the latest diagnostics to service and repair your Kia at a competitive price. 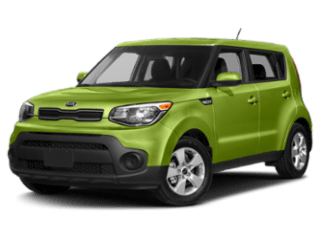 Schedule an oil change, replace your battery, repair your brakes, and more all at the Sussman Kia Service Center in Jenkintown, PA. If you prefer to do your own maintenance at home, you can order all the parts and accessories you need right at our on-site parts department. 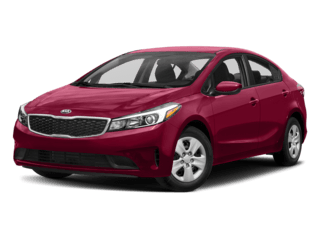 As you can see, we at Sussman Kia can make your next car-buying or leasing experience the best one yet. Now that you’ve had a taste of what we can do for you at our full-service dealership, we hope you’re ready to dive in and get started. 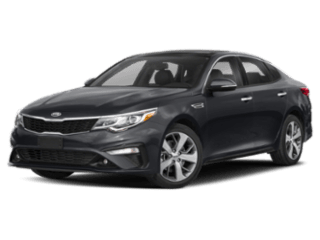 Shoppers in the areas of Jenkintown, Rydal, and Glenside can browse our entire new and certified pre-owned vehicle inventory right on our website. 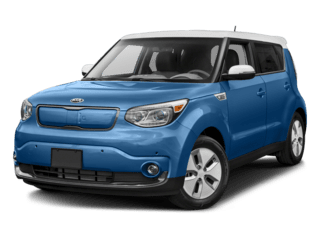 When you find something you like, give us a call today to schedule a test drive!